Our snoops in Tanzania have informed Rafiki that Zari is in trouble in Tanzania. 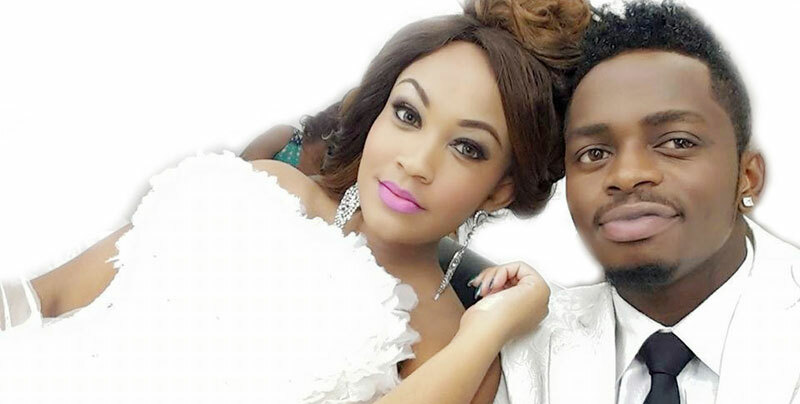 Mbu Diamond’s family still has reservations’ about her and especially about her pregnancy; they also believe that Zari is not the right age and that her baggage of kids makes it even more trickier. Our bongo snoop reported that the family members believe that she is too expensive to maintain and someone in a meeting called her bad charm, mbu, ’ana kisirani’. Mbu how can Diamond be nominated for 10 awards but his enemy Ali Kiba beats him in all! The family wondered.